LOS ANGELES COUNTY (January 20, 2013) – Winemaker Robert Reyes will lead an early morning Festival Vineyard Hike into the Sierra Pelona Foothills, on Saturday January 26, 2013 beginning promptly at 8:00 a.m. until 10:00a.m. The hike will begin at Reyes Winery, where the festival is being held, which is located just 45 miles north of downtown Los Angeles. 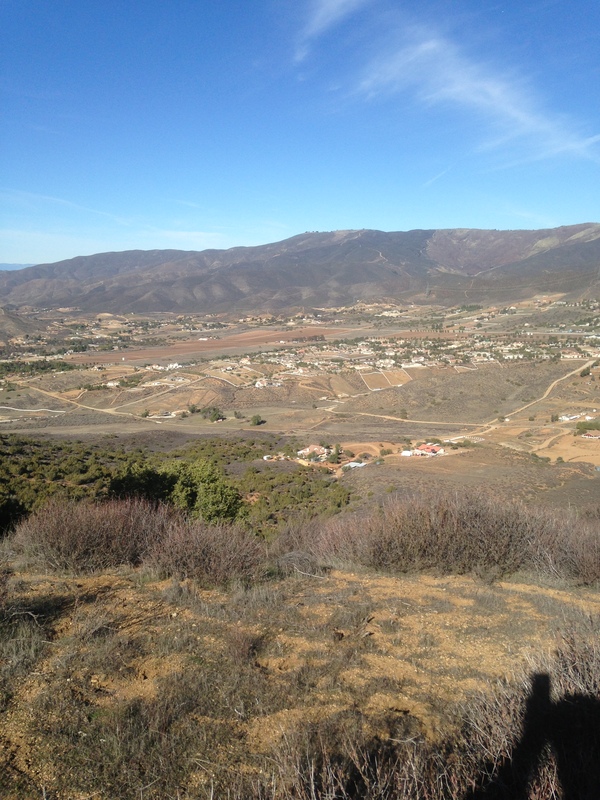 Hikers will gather at Reyes Winery by 7:30am to begin an intermediate level hike that will ascend into the foothills to nearly 4,000 feet and across the scenic ridge overlooking the valley and vineyards. Hikers will be able to learn about the vineyards and the amazing terroir that produces some of the area’s award winning wines. Hikers will also get to choose to hike the 2-hour advanced level trail or to take the 1.5-hour intermediate level route. 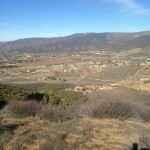 The wine festival will take place following the hike and breakfast, Saturday January 26, 2013 from 12 noon to 4p.m. at Reyes Winery. The festival will celebrate the recently established AVA, The Sierra Pelona Valley Appellation. Over 20 of California’s best boutique wineries will be joining Reyes Winery to pour at the event. Additionally, guests will be treated to gourmet food pairings from highly acclaimed Los Angeles area chefs and artisanal food makers. There will also be live music; a Latin American Art Exhibit; a gift boutique; and an expansive silent auction including a chance to tour the Sees Candy Factory and the Anheuser Busch brewery.